Exclusive Interview! 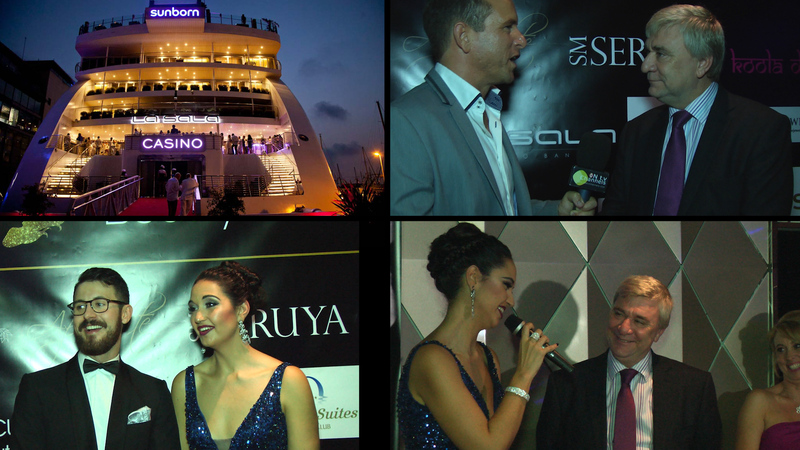 Steven Linares – Minister for Culture talks with Gibraltar ON.tv’s Darren Simons at the Hair, Beauty & Fashion Gibraltar Awards Ceremony held last Saturday 14th November at the exclusive La Sala ‘Experience’ venue on board the luxury Five-Star Sunborn Yacht in Ocean Village, Gibraltar! Darren talked to the Steven Linares the Minister for Culture who attended this brand new Awards Ceremony with his wife. Also in attendance was Chief Minister of Gibraltar Fabian Picardo and his wife Justine. 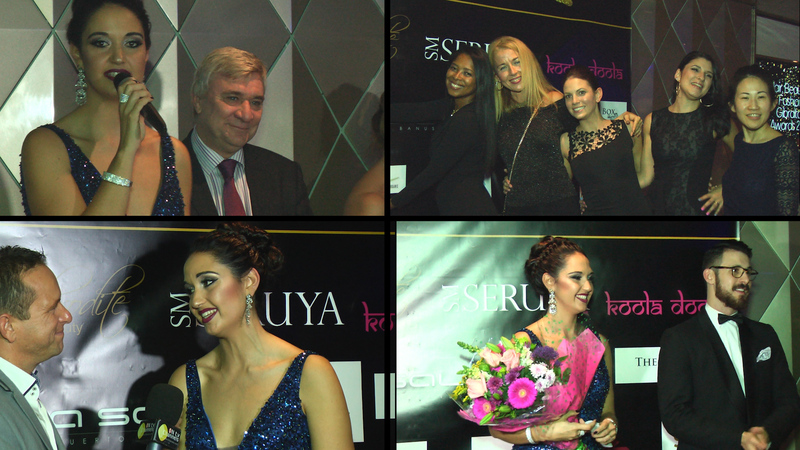 Around 200 guests attended the event which was held on the Sunborn Luxury five star Yacht in La Sala’s exclusive reception area followed by an after-party in their Sapphire Bar.